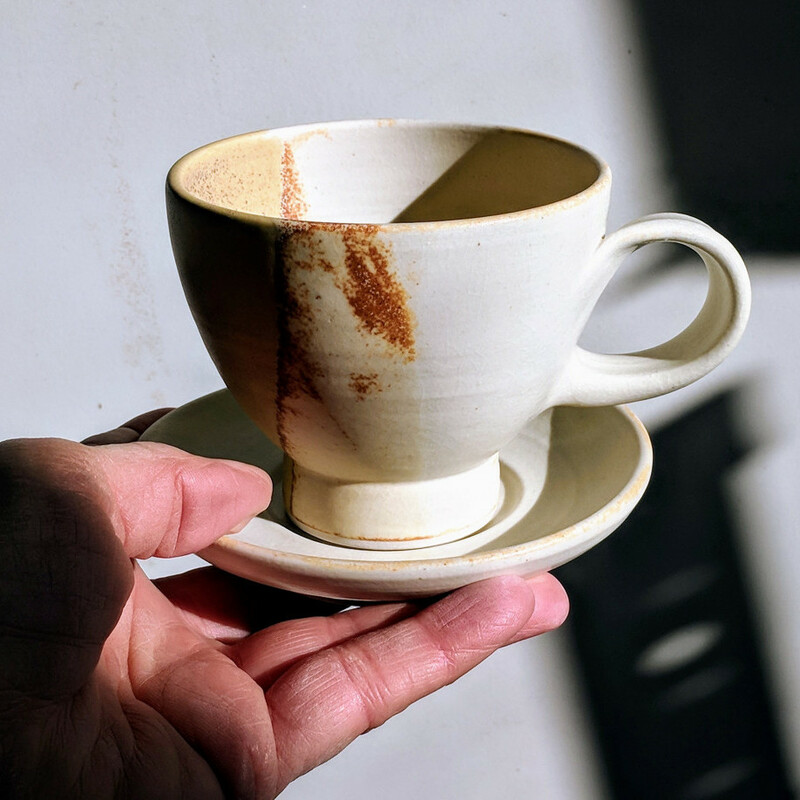 Nicci Parry-Jones quit her arts admin day job to become a full time potter, moving to the Queensland Sunshine Coast hinterland in late 2017. 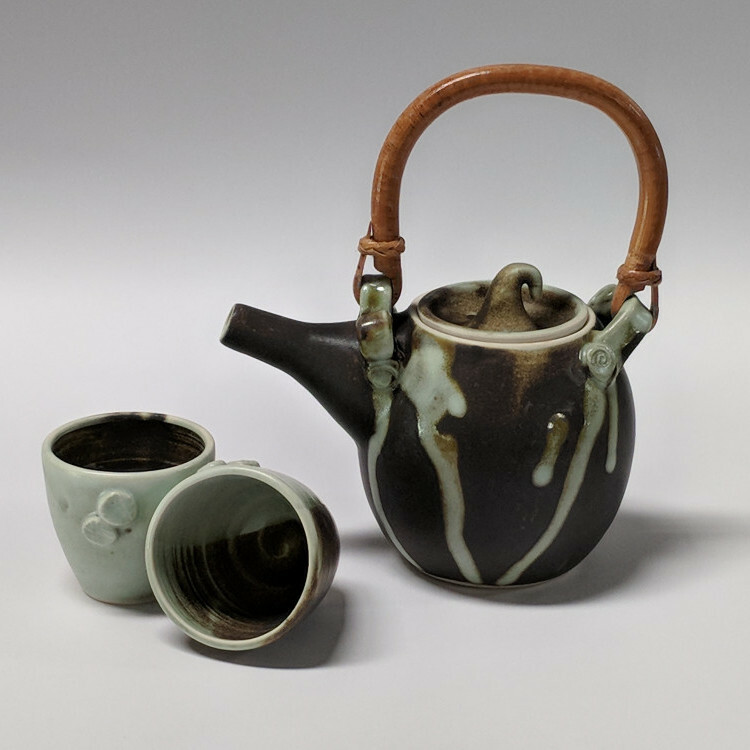 Her arts practice ranges over 25 years, encompassing ceramics, teaching, photography and design. 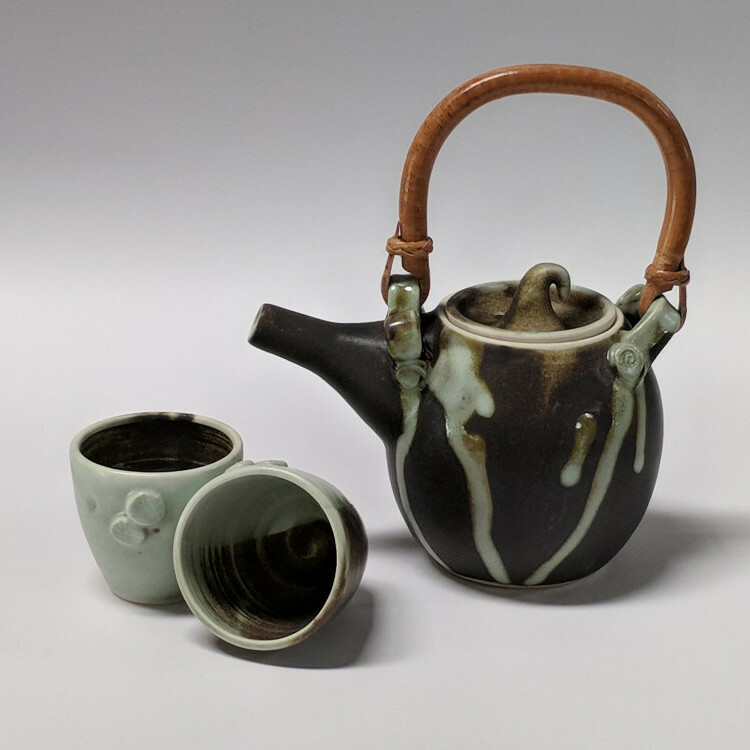 She established her new brand PJ Pottery and now focusses on a ceramics practice that is a joyful mix of colourful thrown porcelain forms, whimsical sculptures and delightful individually crafted quirky tea pots. 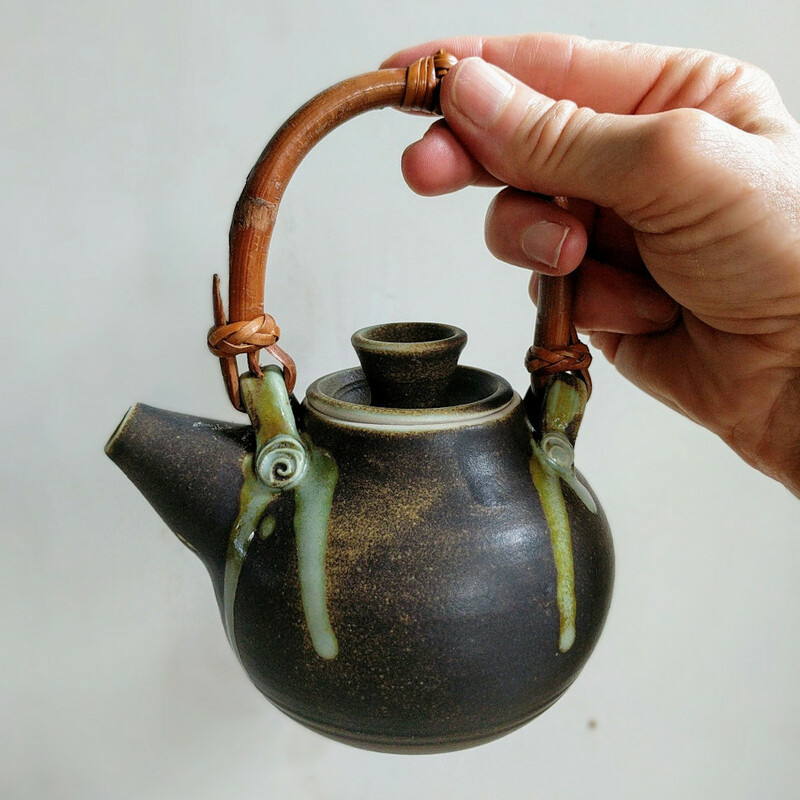 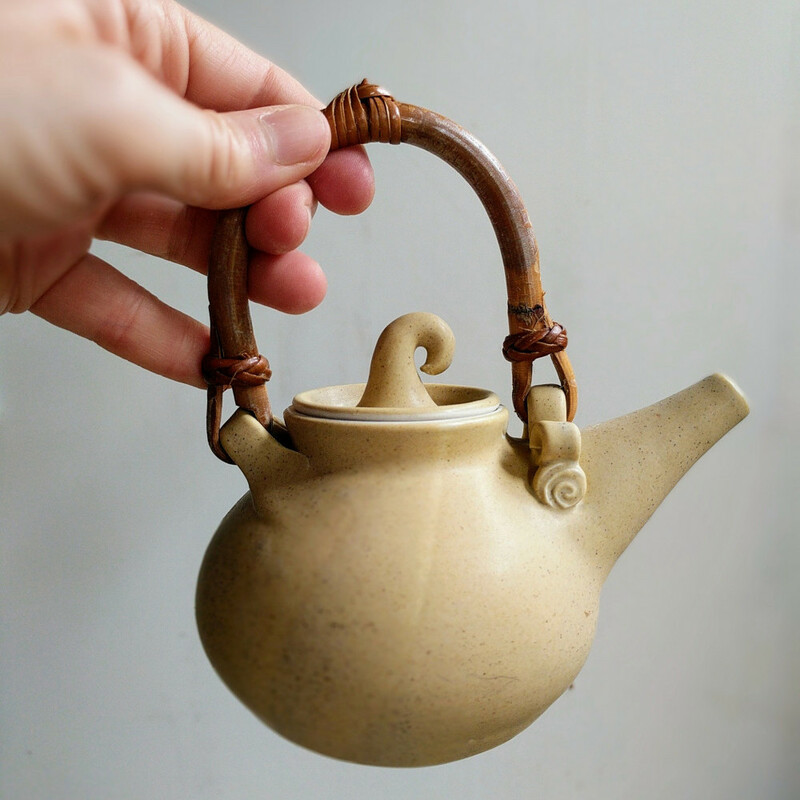 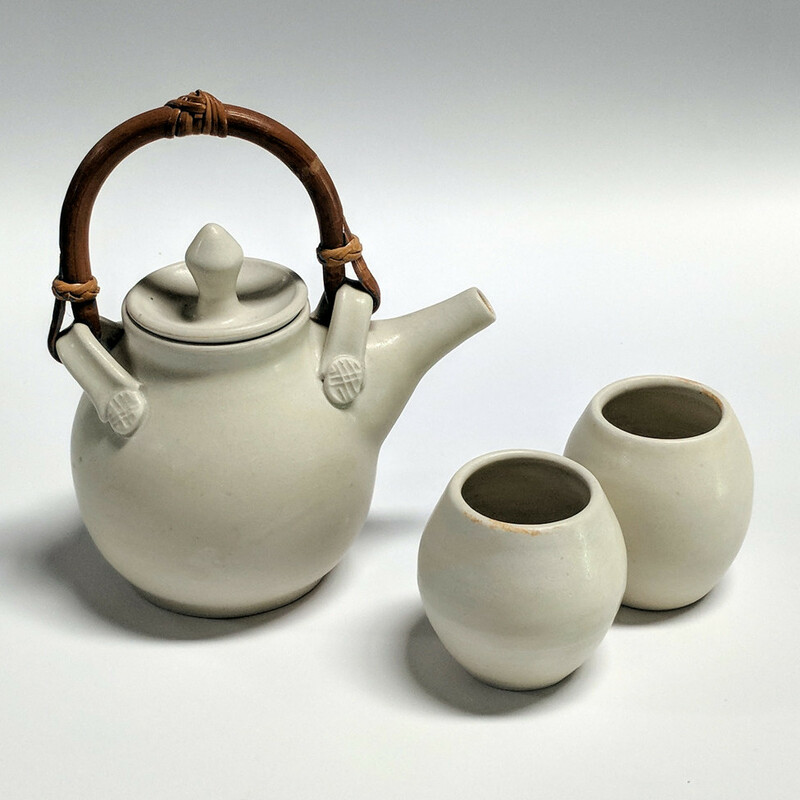 The wheel thrown ceramic teapot is one of the more complex forms to create with limitless variations possible. 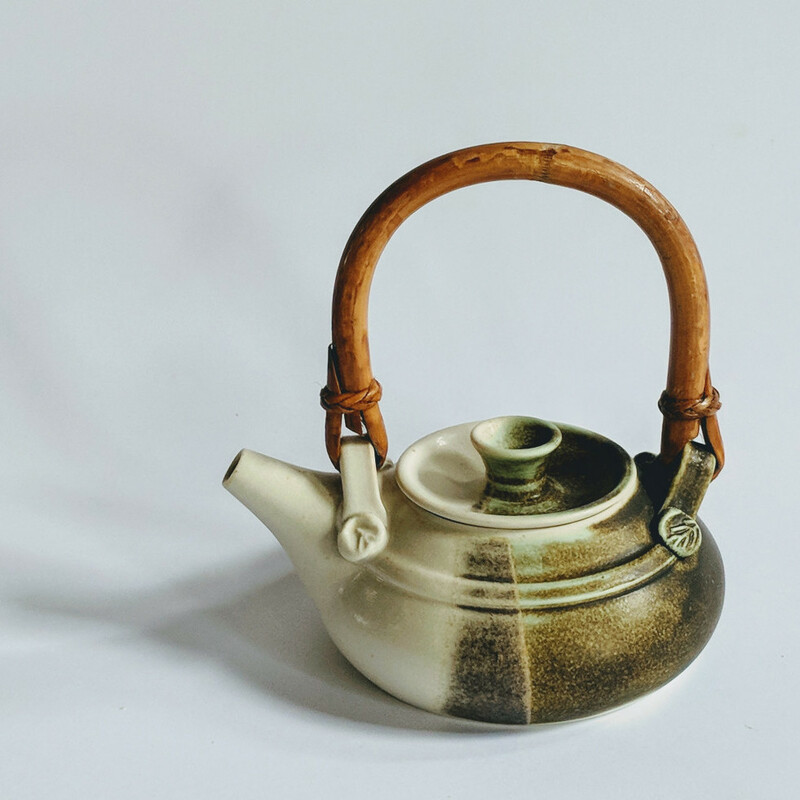 This leads to a deeply satisfying creative practice that Nicci hopes translates into her pottery pieces and brings joy to buyers and collectors of her ceramics.